Timewyse is a new company that specializes in applications for families. 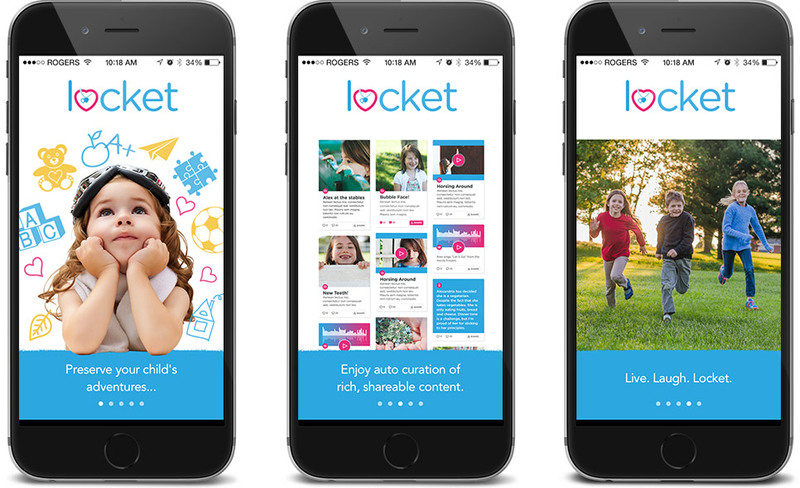 We focus on building technology that will provide moms and dads better ways to keep their children’s memories, and answer everyday questions. Pigeon is the newest addition to our family. 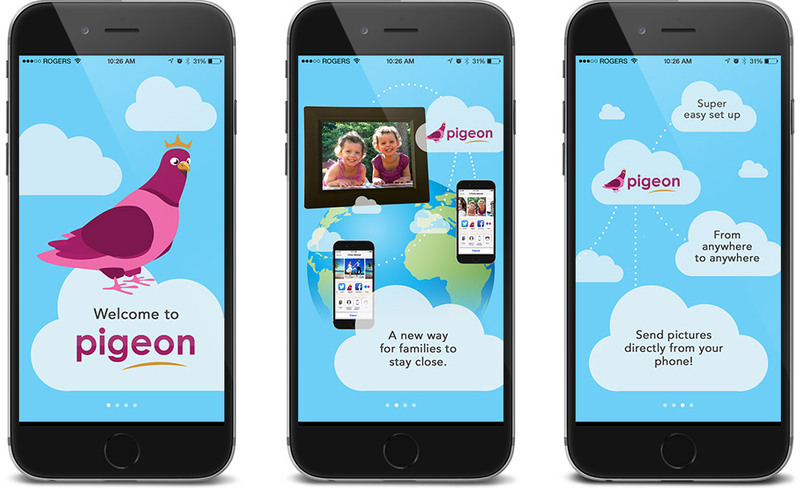 With Pigeon, our goal is to unite grandparents with their grandchildren by making it super easy (as in automatic) for parents to share photos and videos of their kids from their handheld device directly to a smart digital frame! Timewyse is a new company that specializes in applications for families. We focus on building technology that will provide moms and dads better ways to keep their children’s memories, and answer everyday questions. Added to that is our personal experience as parents, our passion for capturing the awesome moments of our children's lives and our vision to share them with our family and friends in a way that is EASY, secure and private. Timewyse was founded in 2013 by a group of investors that had developed our Quse technology. This technology got its genesis from our history of developing Secure Electronic Medical Records for doctors. 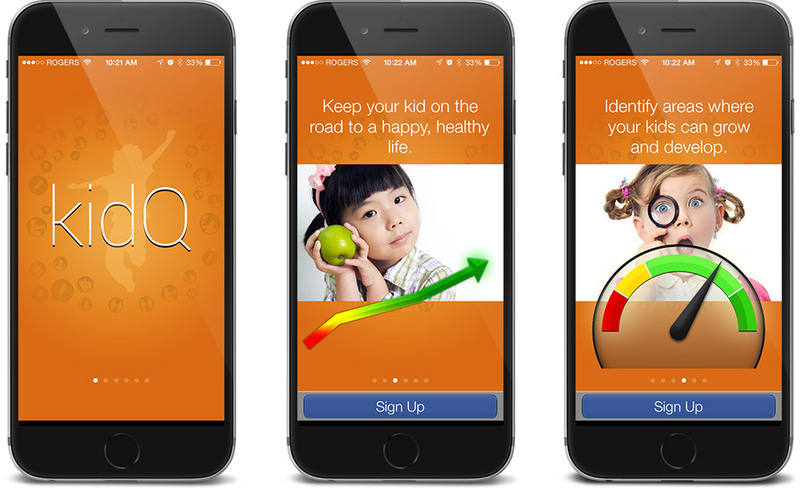 Our ambition is to make the best apps for families that do really useful things. Not gimmicky, not one-offs, but apps that provide long lasting use and value. It is why we do what we do. Copyright © 2015 TimeWyse Corp.